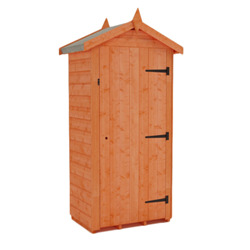 for what you need to store. 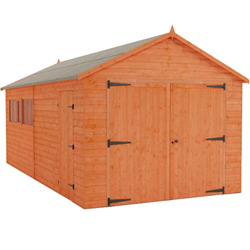 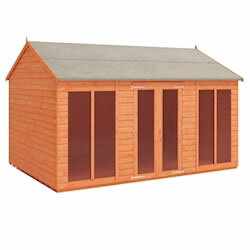 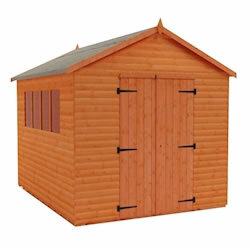 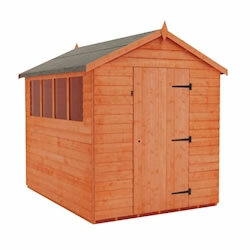 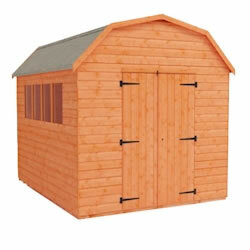 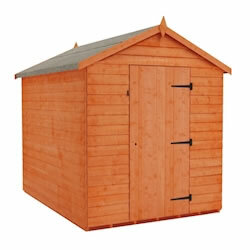 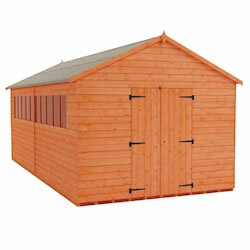 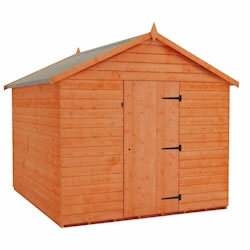 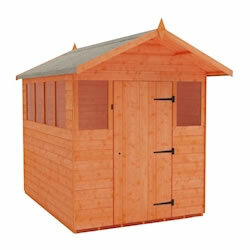 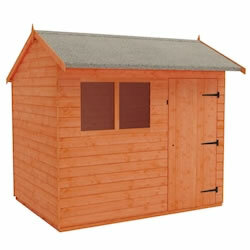 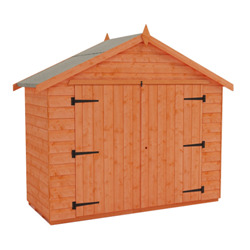 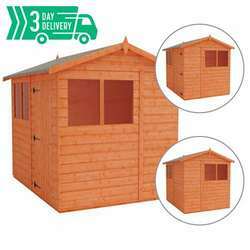 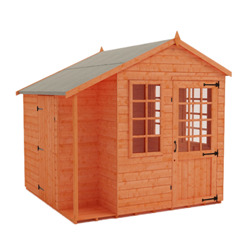 Find out more about our Apex Sheds range. 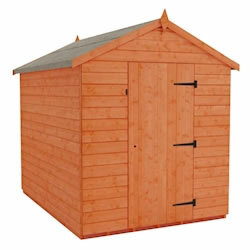 confident that our products will be there when you need them. 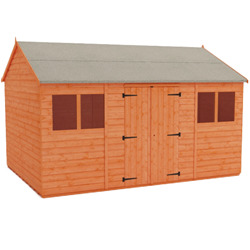 perfect option for those looking for a hassle-free storage solution. 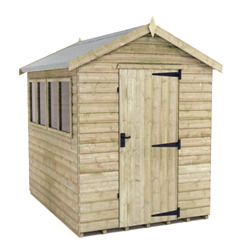 to any specific requirement you may have – just get in touch and let us know!